The EMRTS, or Emergency Medical Retrieval and Transfer Service, provides a ‘mobile A&E’ service across Powys and the rest of Wales. 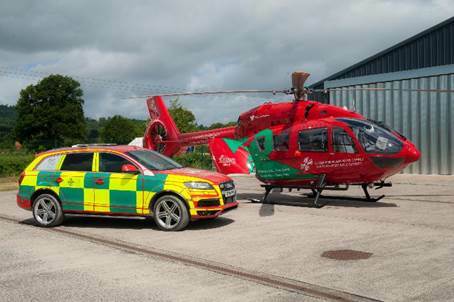 Using the Air Ambulance and also fully equipped cars, they can quickly reach those in need and provide critical care and stabilisation before transferring them to hospital. The service has three bases across Wales, one of which is here in Powys (in Welshpool). 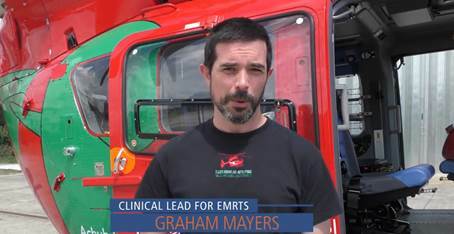 In our special video presentation, Dr Graham Mayers, consultant in anaesthetic and critical care and clinical lead for EMRTS at Welshpool explains more about the service. The team has a critical care practitioner and a consultant who can provide critical care services on the scene. They either go out by road or by helicopter to reach people as quickly as possible. 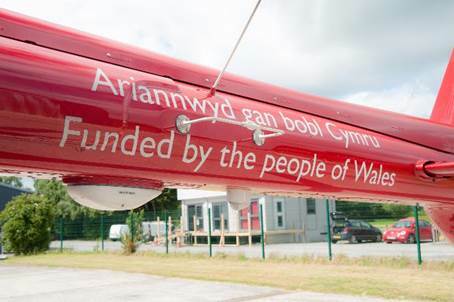 The helicopters, pilots and fuel are funded by the Wales Air Ambulance Charity, whilst the Critical Care Practitioners and Consultants are paid for by NHS Wales. 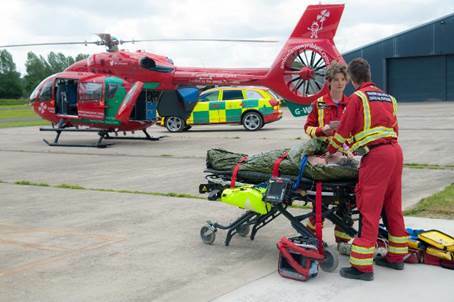 We generally think of the air ambulance as only going out to road accidents, but in fact they can go out to any medical emergency and in Powys the EMRTS visits GP practices, Minor Injury Units and occasionally our Birth Centres as well. They provide an excellent service and we are very pleased to have them based here in Powys.